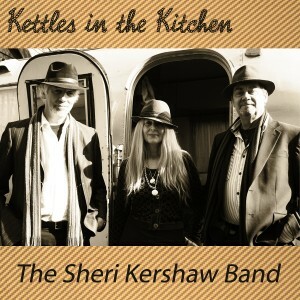 Kettle’s In The Kitchen, the latest album by The Sheri Kershaw Band is out now and available to buy on Amazon. Click here to buy on Amazon. This album was made at what was once my home, in 2001 or there abouts. 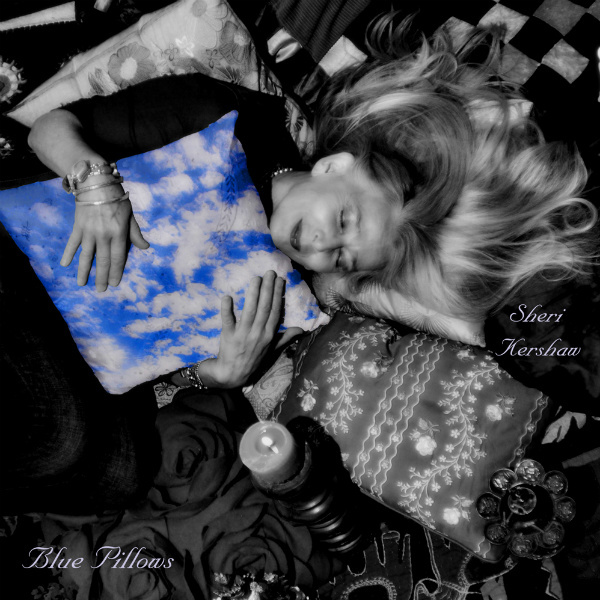 Blue Pillows had sat on the back burner while life became harder than I could have ever imagined. I am grateful for good friends who steadied my step. I am grateful always for John’s support through my own journey of transformation, for Claudie, Angie and Liz and for our wonderful healing group, to Robbie for always believing in my musical ability, to Martyn, Chris, Anna and Ray for the shared music, Tim for the photos and the Reiki, to Mike, a soul full pen friend, to the camps and the field community, to David for being there despite the chaos and the heartache, and to my sons, Rudi, Ryan and Izzy, because I was blessed when they came into my life and just because they are my sons, they fill my heart with joy. 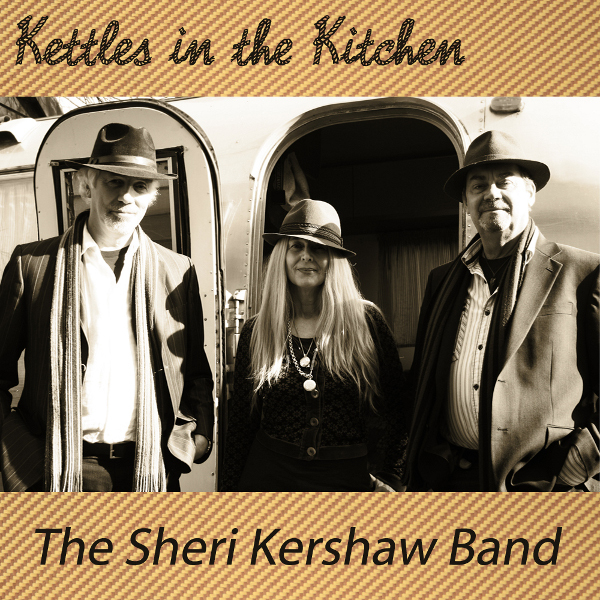 Click here to buy Sheri's album 'Kettle's In the Kitchen' on Amazon. © 2012 Sheri Kershaw. All rights reserved.